You participate in a private “hands on” session that explains makeup application and placement based on your face shape, features, and lifestyle. Work with handy tools and the most recent product formulations. Please contact us for an appointment to see our very extensive line of cosmetics. 254-776-5369 or email us at uru@grandecom.net. We look forward to helping you select the perfect products for you. 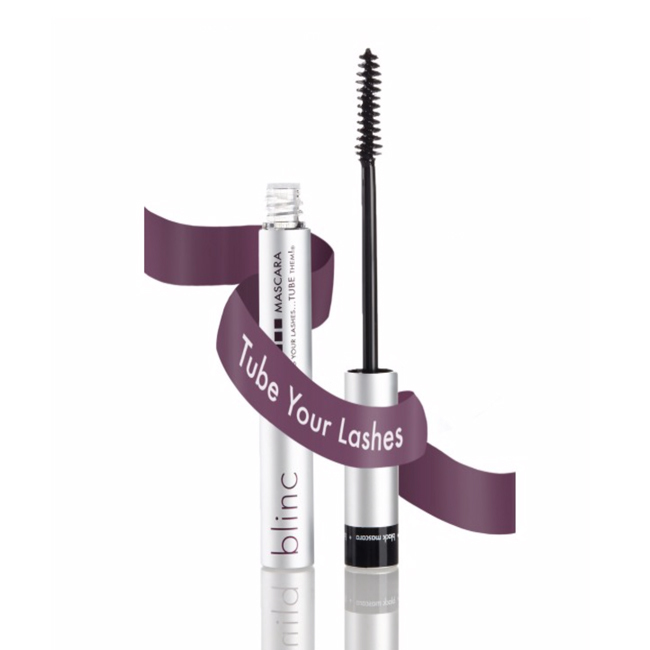 blinc Mascara – STOP PAINTING YOUR LASHES… TUBE THEM! Our Mineral Makeup Collection is sourced from nature and fused with science to protect, correct and beautify skin without irritation. Minerals provide a natural, chemical-free sunblock, shielding skin against damaging ultra-violet light. Their powerful, light-reflective properties make flaws and imperfections practically invisible. Mineral Makeup is the perfect choice after cosmetic procedures or for individuals who suffer from chronic skin conditions. Endorsed by leading cosmetic surgeons, dermatologists and estheticians, our products are superior to other products you have seen advertised. Let your skin show you the difference. We guarantee satisfaction. We have the right one for your skin and your lifestyle. SPF 20. Hypoallergenic. Clinically engineered to multi-task as a foundation, sunscreen and antioxidant lotion. This ultra-sheer crème features an extra boost – our Multi-Mineral Complex of Magnesium, Potassium, Sodium, Zinc, Lysine and other vital elements. Potent antioxidants, Ginkgo Biloba, Ginseng and Vitamins A and E, protect against free radical damage while moisturizing skin. 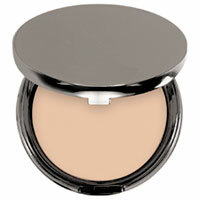 Glides on effortlessly to create a water-resistant veil of natural-looking coverage. For all skin types. SPF 15. Hypoallergenic. This innovative liquid formula, fortified with our exclusive Multi-Mineral Complex, glides on velvety smooth… sets of a soft-powder finish. Provides the sunscreen and antioxidant protection that ultra-sensitive skin needs. Micro-diffusers keep skin looking flawless. Oil-free formula is great for all skin types, particularly skin with large pores and an oily t-zone. Pressed, Compact. SPF 8. Hypoallergenic. Medically advanced breakthrough formula works as a translucent powder – or a buildable coverage foundation. Highly compatible with common skin sensitivities, this lightweight powder easily adjusts from polished sheer to a richer, more opaque coverage. Camouflages imperfections, such as scars, post-op bruising or port wine stains. Non-irritating, chemical-free sunscreen protects against ultraviolet damage. For all skin types.